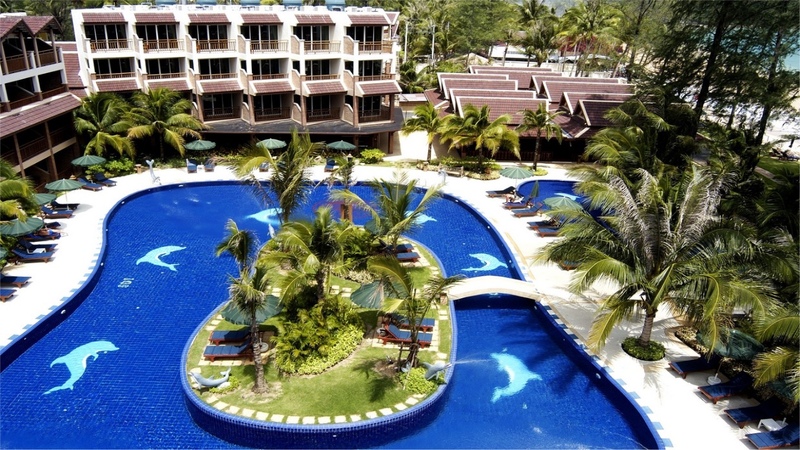 This is the ideal resort if you are looking at travelling to Phuket. 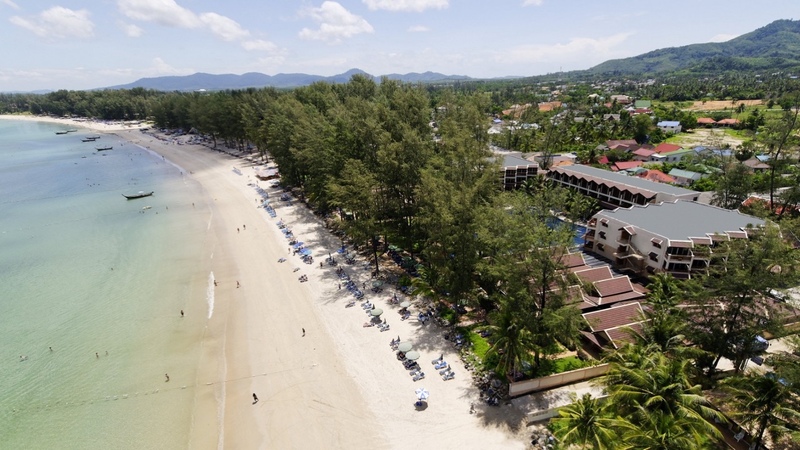 It is about 20 minutes from Patong so allows you to visit the hustle and bustle but at the same time retreat to peace and serenity. 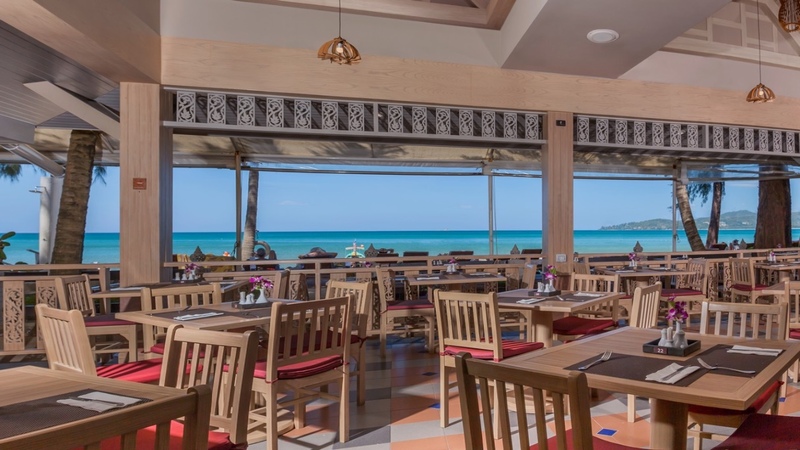 The beaches are superb and we recommend this resort for families and couples. 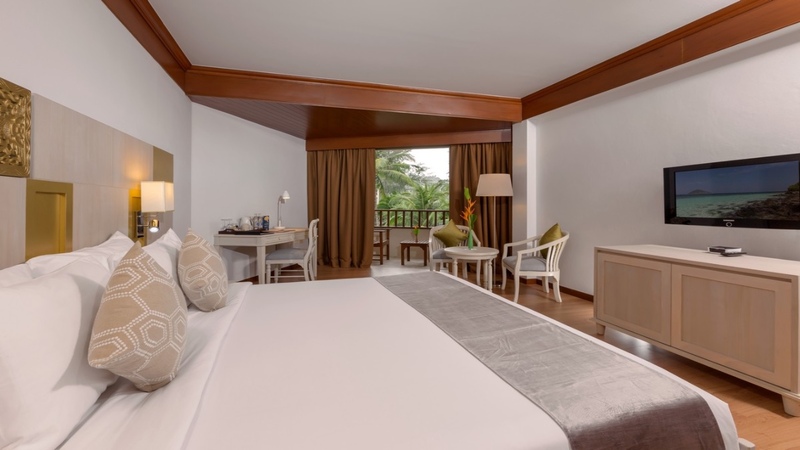 Relax and play in paradise at our full-service beach resort located directly on the white sand beach of Bangtao bay, also known as Laguna Phuket. 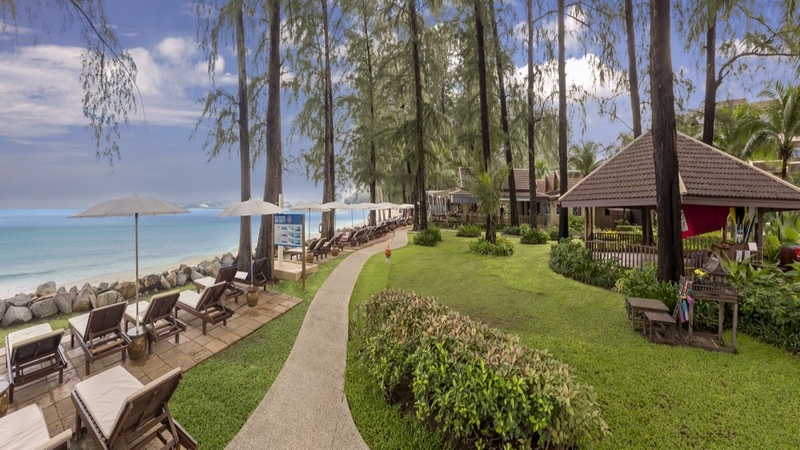 Resting on Phuket’s spectacular west coast, this beach resort hotel is a real holiday getaway gem. There’s plenty to keep you occupied on your stay with us. Whether you’re planning a romantic get-away or family vacation, there’s something for everyone.